London: Manchester United defender Phil Jones has expressed bemusement over the two-game suspension given to him by UEFA for insulting a doping official after last season's Europa League final. 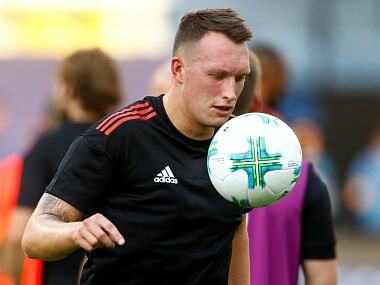 Jones was also fined € 5,000 ($6,020) for "insulting and abusive language towards the doping control officer" and a "lack of cooperation and respect" following United's 2-0 win over Ajax in Stockholm in May. Jones missed United's UEFA Super Cup loss to Real Madrid in Macedonia earlier this month and must also sit out their opening Champions League group game at home to Basel on 12 September. "To be honest, I couldn't believe it," he told reporters ahead of England's World Cup qualifier against Malta in Ta'Qali on Friday. "It's slightly harsh. 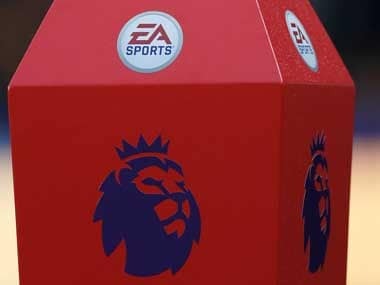 You see players go in for leg-breaking challenges and they get a one-game ban or a two-game ban. I could understand if I didn't comply with the rules, but I did." 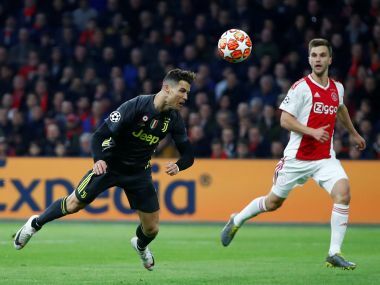 Jones, 25, said he had been aggrieved that, having been selected along with team-mate Daley Blind to do a post-game drug test, he was not allowed to take part in the post-match celebrations. Blind also received a € 5,000 fine for contravening doping control protocols. There is no suggestion either player was guilty of doping. 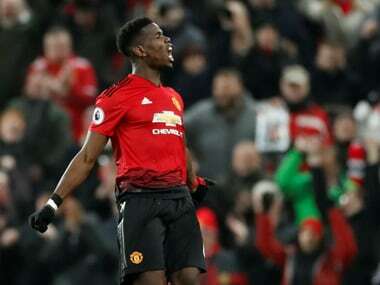 "It's not as if we had just won the Mickey Mouse League," said Jones, who has started United's three Premier League games to date this season. "We had planned to do the banner for the Manchester attack (the suicide attack in May that claimed 22 lives). 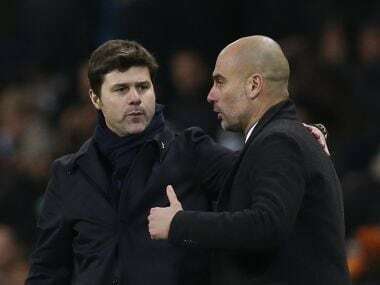 It is quite close, considering we are a Manchester team based in Manchester, but it wasn't to be." "Maybe there was language that was inappropriate, but it definitely wasn't directed to the official himself." "I definitely didn't look at him in his eye and say that he was this and that. Looking back on it now, did I deserve a fine? Possibly. But a two-game ban is a bit out of the ordinary."